Plato said it well. Parents are not just responsible for providing food, clothing, and shelter for their kids. They are also responsible for teaching their kids about life—and life includes handling money. 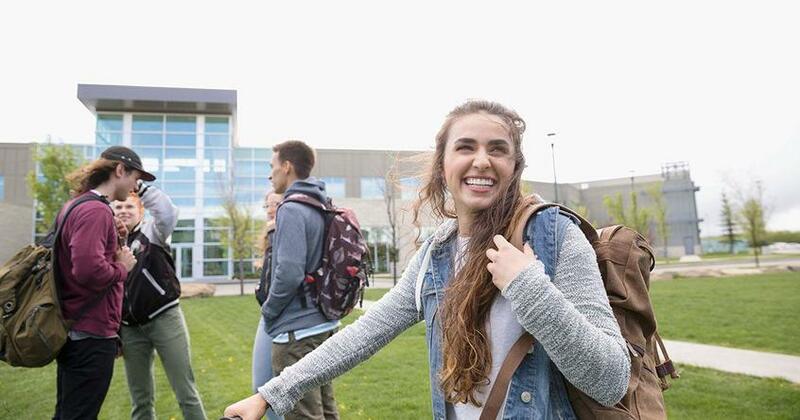 When should I start teaching my kids about money? When should my kids go to work? 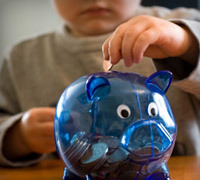 Teach kids about money as young as pre-school age and no later than third grade. Just think about it: if your kids can grasp this money stuff early on, they'll avoid many of the pitfalls later. After all, its better for little Billy to make a $10 mistake than a $10,000 mistake! Typically, one dollar per completed chore is sufficient with a list of five or six chores each week. Remember that each child is going to respond differently. Just keep evaluating your child's maturity level and make sure their chores are age-appropriate. After all, what are you making an allowance for? You don't want to have the kind of kids who think money grows on trees, do you? Don't set them up for frustration and unrealistic expectations. And don't miss out on the teachable moments that come when you give them a commission instead of an allowance. Guiding your children in the choices they make with money is HUGE! 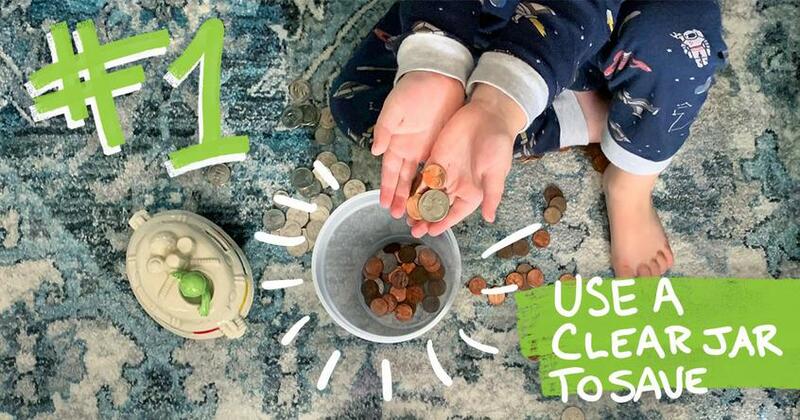 The lessons you teach them as they earn money and learn to spend, save and give will lay an influential foundation for their lives. Remember, if you don't teach your kids how to handle money, someone else will. 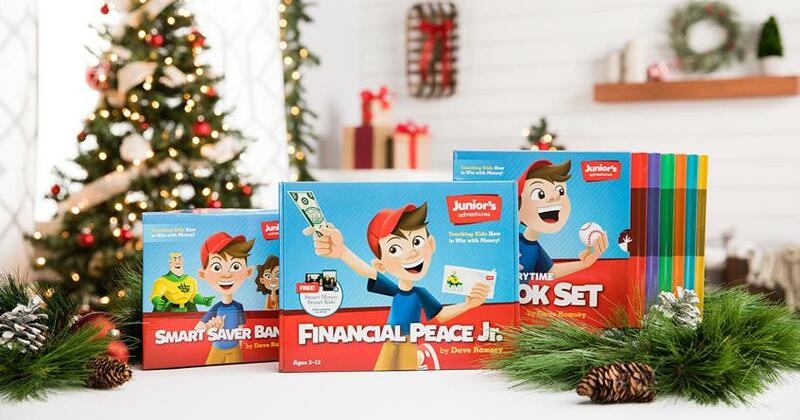 Get Financial Peace Jr. now to help your kids learn solid money principles.